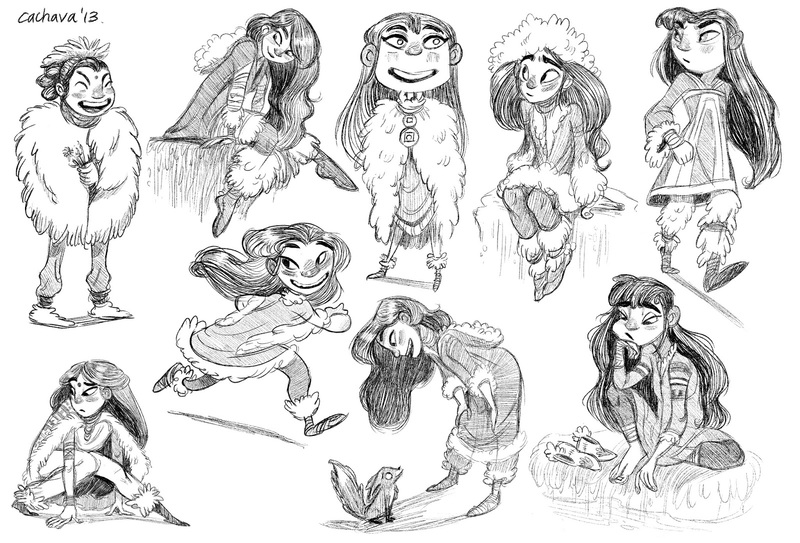 A few character explorations for the project I'm working on! 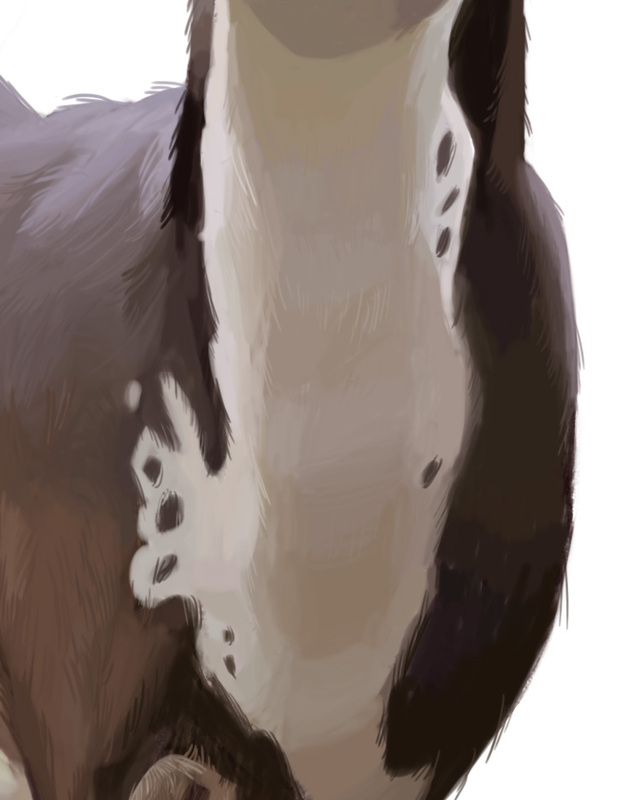 I'm learning so much working on this, can't wait to show you guys more! I'm continuing to work hard on my personal story project! This is a little concept piece I just finished for it. I won't reveal the story yet, but hopefully more will become clear as I continue to post these images. Hope you like it, thanks for viewing! 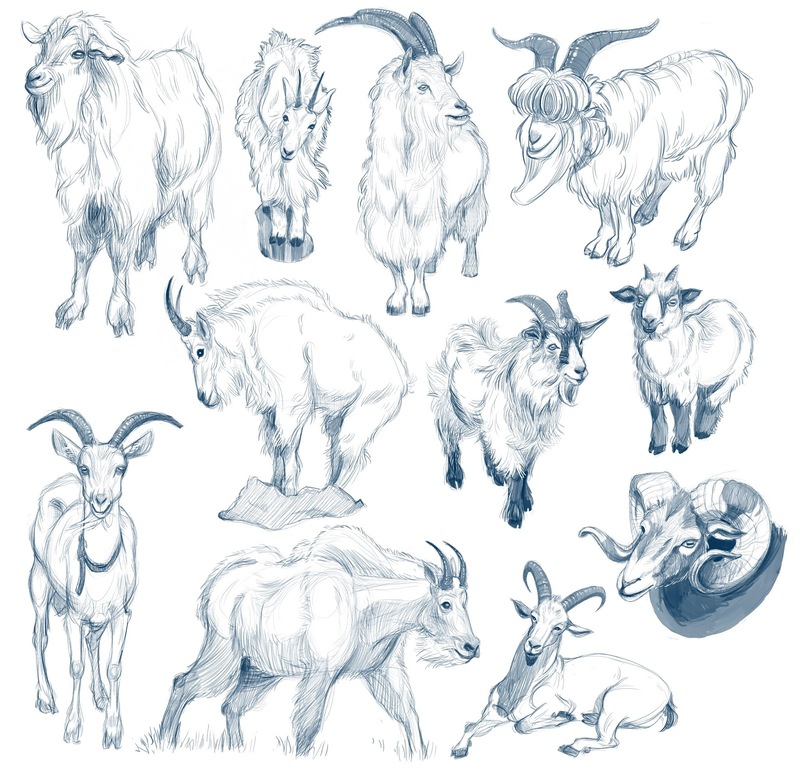 A couple of goat characters I sketched after the studies. Many more to follow! 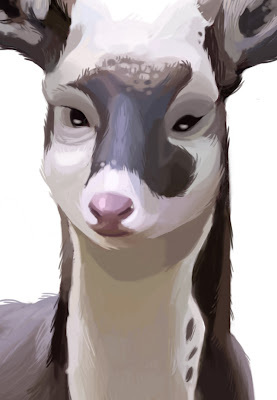 Studying goats for a character I'm working on. I love the research portion of the process - it's the best part! 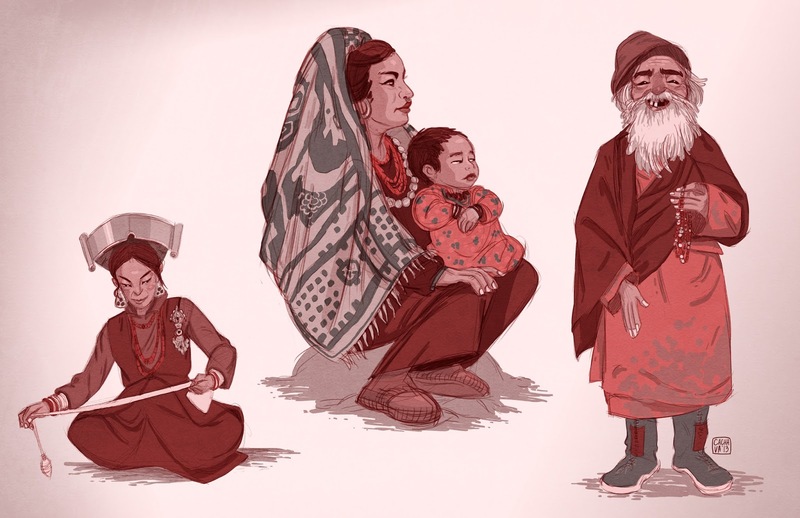 Doing some studies of Himalayan people for a semi-not-so-top-secret project I'm working on. 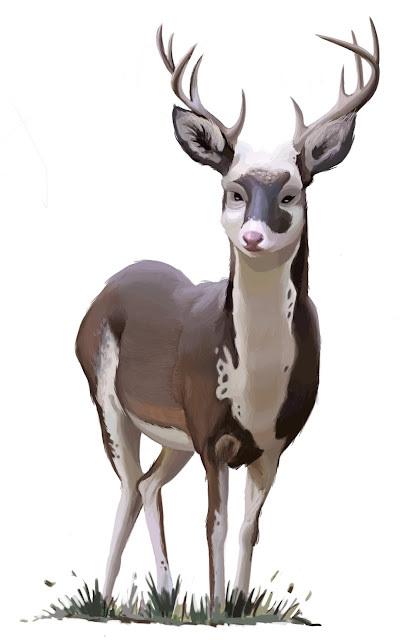 Painted a little study of a deer today, because it was too adorable to not be painted. 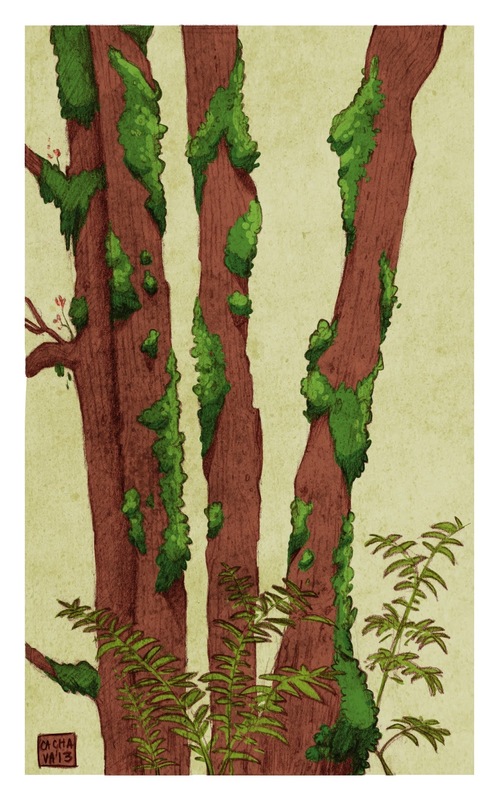 I went sketching in Forest Park in Portland the other day. It was so beautiful and relaxing, I'll definitely be doing it more often.